7 Plants That Make For Fabulous Christmas Gifts! It’s the most wonderful time of the year- Christmas is around the corner! Christmas is all about spreading cheer and joy among friends and family. Naturally, gifts are an important part of any festival and more so with Christmas. From corporate Secret Santa events to kids patiently waiting for their gifts, people of all age groups look forward to Christmas gifts. 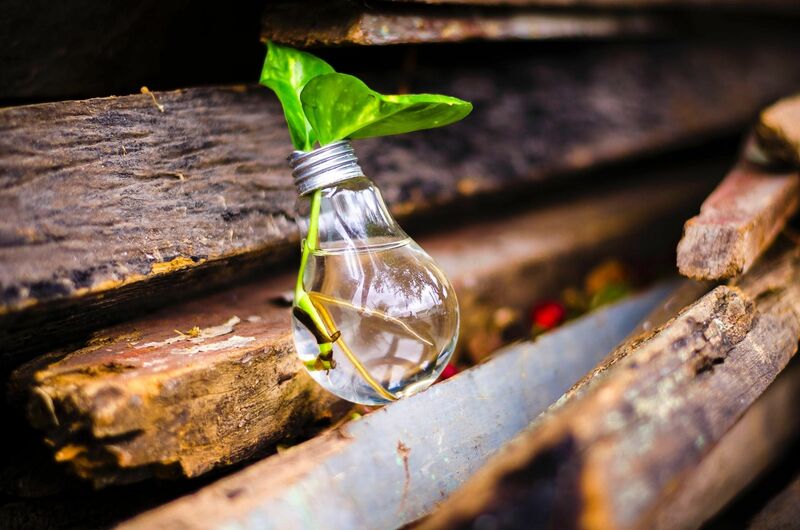 While most opt for gift baskets and hampers which come with chocolates, dry fruits, and ornamental flowers, others go for electronic appliances, smartphones, and fashion apparel, you can dare to be a bit different with Plants. This Christmas, gift something thoughtful, something that represents the spirit of Christmas. The Christmas tree itself is believed to represent life amidst the cold and bleak winter. What better gift than a plant which will brighten up the home and provide the recipient something to look after? It’s a very thoughtful gift and long-lasting gifting which will keep on growing if taken care of. You don’t have to blow up all your money on these Christmas gifts, use Ferns N Petals from GrabOn to save big on your gifting expense. 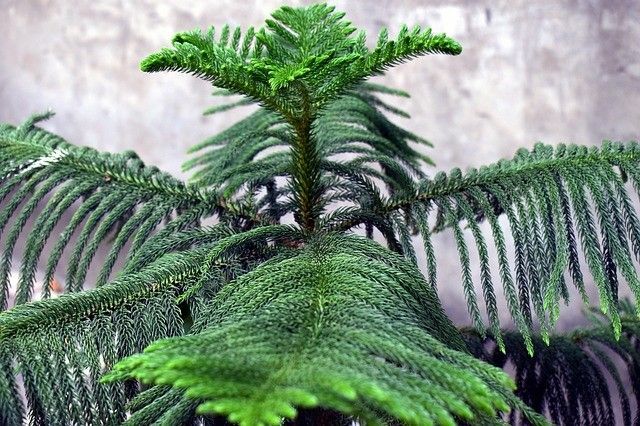 Here are 10 plants that you can gift your friends, family and loved ones. Aptly named, this succulent blooms during the Christmas time. It’s beautiful bright pink, red, yellow or white flowers are sure to lighten up the house and spread the Christmas joy. Perfect for everyone, this easy to care plant looks pretty with minimal attention. Unlike most cacti, this plant doesn’t have the signature tough spikes. 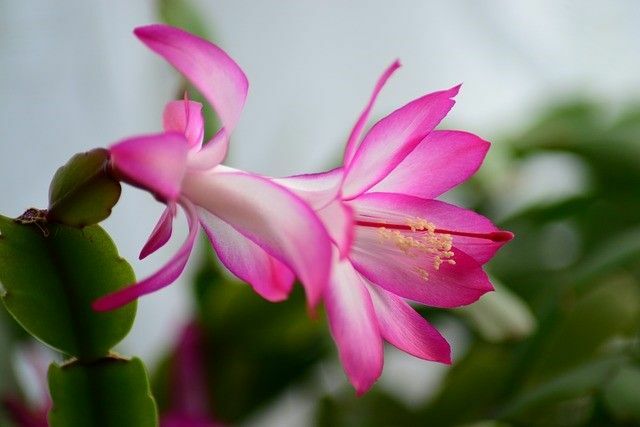 Christmas Cactus goes really well in ceramic pots. The plant requires optimal moisture and medium sunlight. During the blooming season, however, dry out the soil after watering and keep it in the dark for about 12 hours until the blooming happens. 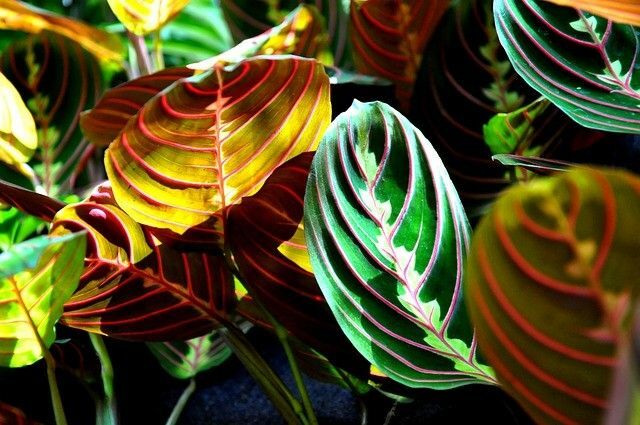 Getting its name from the leaf movements, the prayer plant has beautiful red and green leaves with patches and stripes in between. During daytime, the leaves droop flat whole at night, they stand up straight. There are various options when it comes to selecting prayer plants and their colors. Put this plant in a hanging pot to increase the beauty of your house. The prayer plant requires well-draining of the soil, optimal moisture, and indirect sunlight. 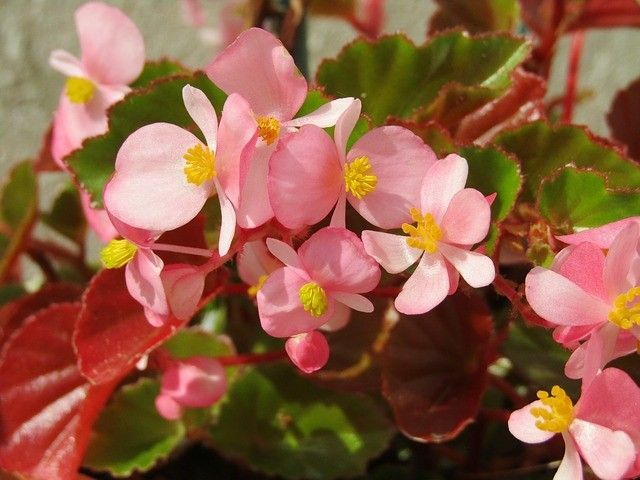 Add a burst of color to your household this Christmas with the Begonia plant. Apart from their beautifully ornamental flowers, their leaves are gorgeous and vibrant with contrasting colors & spots. Put them in the dark spots or shady regions of your home and see the drastic change in your room aesthetic. The bold looking leaves make these plants stand out distinctly. You can get upright or cascading Begonias for your window sills or hanging pots. Begonias are easy to take care of requiring partial sunlight (keep in shady or dimly lit areas), regular watering and pruning. Money Plants are one of the most common houseplants that you are guaranteed to have come across at least once in your life. These easy to care plants symbolize good luck, prosperity and fortune, hence make for great Christmas gifts. Money Plants require indirect sunlight, proper drainage for the potting soil and monthly usage of fertilizers. They have always been related to friendship and also double up as housewarming gifts. With proper care, the Money Plant can grow and sustain for a long time. You can also check out the Chinese Money plants whose leaves look like pancakes! 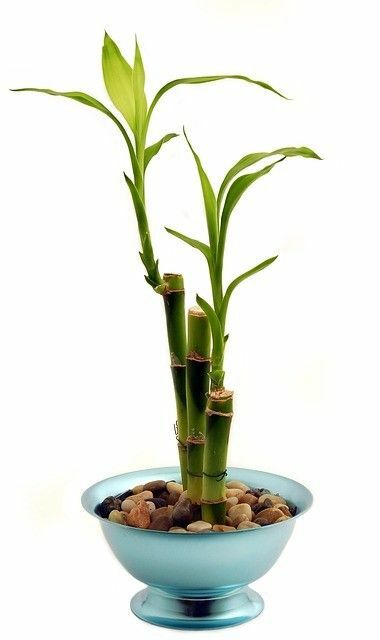 The second plant on the list which is associated with good luck and fortune, the bamboo houseplant also makes your house better looking. This low maintenance plant just requires sunlight and water on a daily basis. Keep these plants in moist places like bathrooms because they can soak in the moisture automatically. They come in layers and you can select your own, depending on the recipient’s choice of plants. Orchid arrangements embody everything great about the holiday season. The fun, the happiness, the bright colors, and well wishes. Due to the long blooming (they bloom from 4 to 10 weeks!) nature of the Orchids, they tend to keep reminding the recipients of your love and well wishes, making them a perfect Christmas gift for your friends and family. 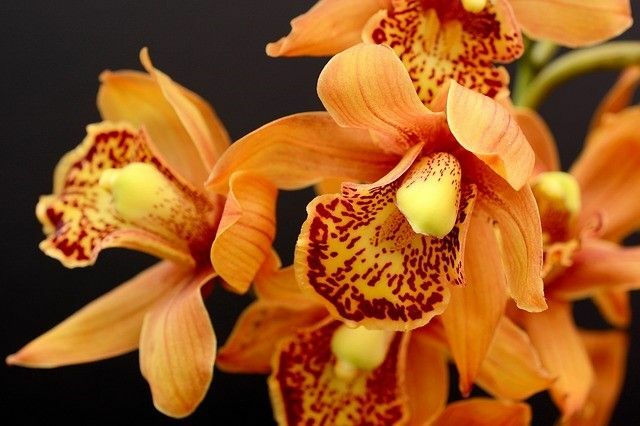 Orchids have always symbolized elegance, beauty and brought out the exotic nature of things. The best part is they come in a wide range of colors and shapes which makes choosing all the easier. To top it off, they are easy to maintain as well only requiring watering every 10 days and need to be kept away from direct sunlight. They are great for people with pets and those who have an allergy, due to the absence of loosely tied pollen. Last but definitely not the least, Christmas plants! Holding true to the spirit of the festival, this plant is everything that is Christmas. You can order ahead and surprise your friends and family with the tree on the eve. Be someone’s Secret Santa and pleasantly surprise them, this Christmas! Some of the other plants that you could gift your loved ones for Christmas are the traditional Poinsettias, beautiful Amaryllis, and Paper Whites.